“Spectre”: Action? Check. Adventure? Check. Brought to You by Solo Moms! 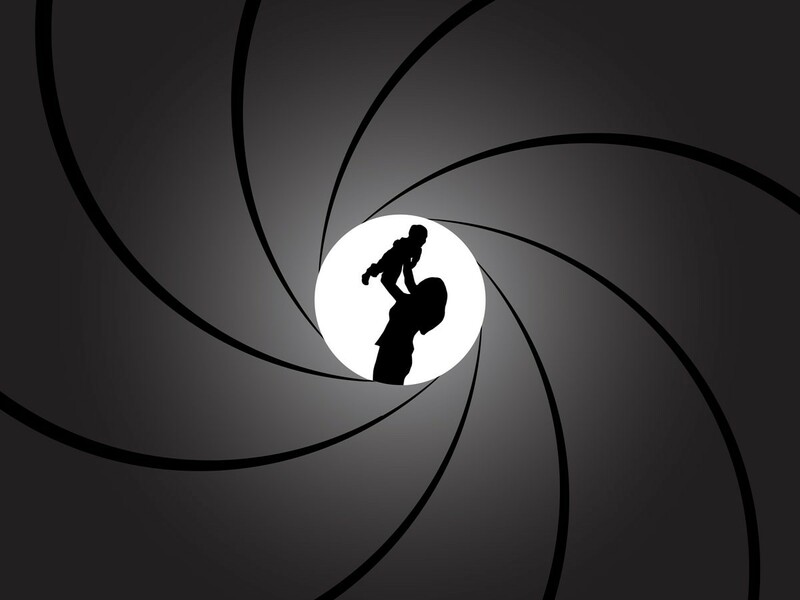 The highly anticipated Spectre, the November 2015 addition to the James Bond film franchise, is a testament to the power of single parenting: it turns out that some of the movie’s principals are Solo Moms or have a special Solo Mom in their lives. Craig’s foil in the film, new Bond girl Dr. Madeleine Swann, is played by French actress Léa Seydoux. In the movie, Swann is a psychologist working at a private medical clinic in the Austrian Alps. In real life, Seydoux’s parents divorced when she was three years old; her mom, Valerie Schlumberger, expanded her daughter’s horizons through her own love of Africa. The founder of the boutique CSAO, which showcases the work of African artists, Schlumberger moved to Senegal at 16 and fell in love with the country. She has subsequently shared that love with her daughter: Seydoux is the godmother of L’Empire des Enfants, an association in Senegal founded by Schlumberger, that helps kids in difficult circumstances find their way in life. Actress Monica Bellucci, who plays widowed Bond girl Lucia Sciarra in the film, embarked on a new chapter when she and her husband, Vincent Cassel, split in 2013. Solo Mom to daughters Deva and Léonie, Bellucci describes being a single woman in her 50s as liberating. “I feel very alive,” she told Irish Independent in September 2015. “I’m lucky to be in good health, and I have two wonderful daughters who fill my life with such joy.” Bellucci, who once said to The Daily Mail that having children made her feel more “complete,” encourages her kids to be open and honest with her: “I tell them they should never keep things bottled up,” she shared with Irish Independent. Of course there would be no 007 at all if it weren’t for Ian Fleming, the original Bond writer. Fleming was raised by Solo Mom Evelyn St. Croix Fleming after his father, Valentine Fleming, was killed by German shelling on the Western Front in 1917. His first novel featuring Agent 007, Casino Royale, came out in 1953, and though his relationship with his mother was complicated, Fleming did name a character after her: the Head of the Secret Intelligence Service shares the same nickname, “M,” that Fleming bestowed upon his mother when he was a child. Action? Check. Romance? Check. Adventure? Check. Thank you, Solo Moms!